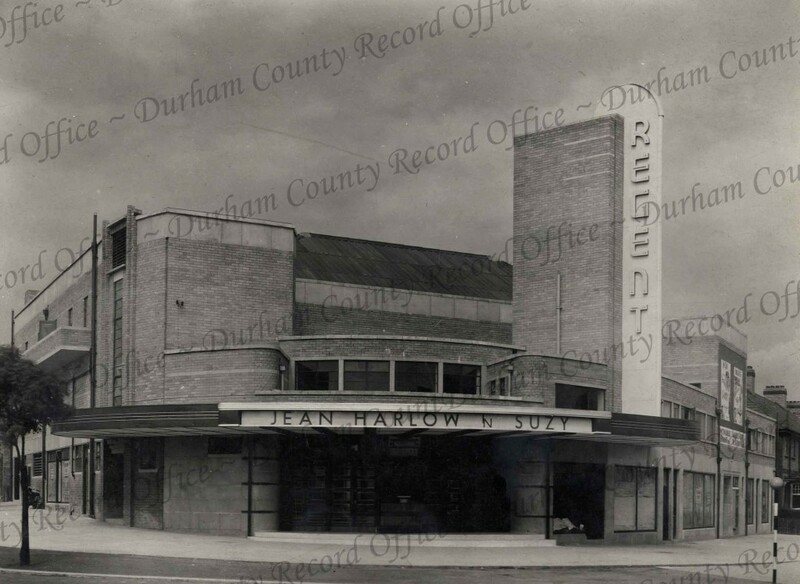 It opened on 31st May 1937 with Jeanette MacDonald in “Rose Marie”. 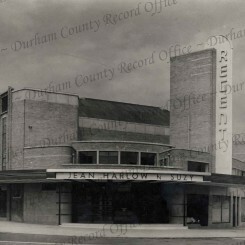 Regarded as the best suburban cinema in Sunderland in its time. Closed on 3rd June 1961 with Howard Keel in “The Big Fisherman”. 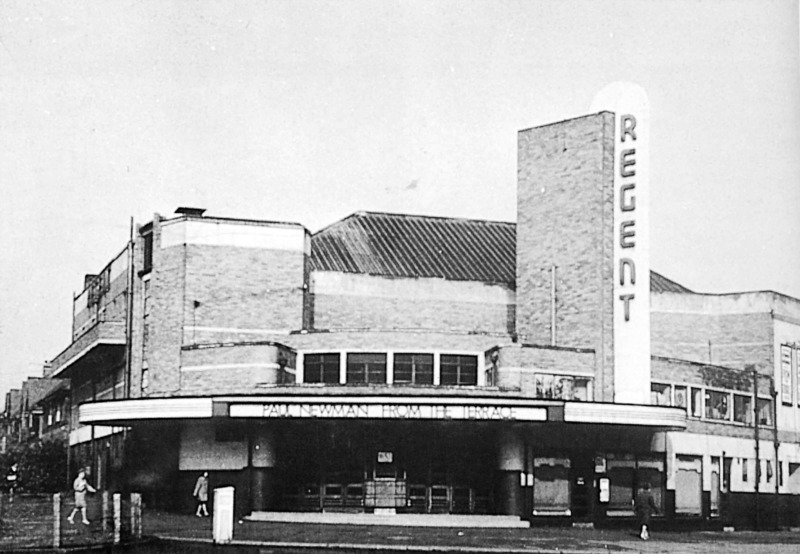 The building was demolished and a Kwik-Save supermarket was built on the site. It is now a Global Fitness gymnasium (2013).